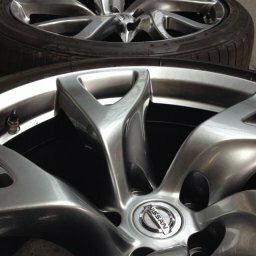 Finding the right alloy wheel repair service centre is very important. 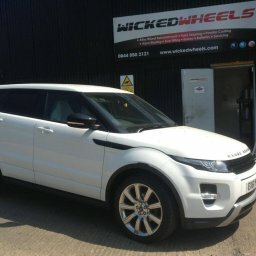 We have compiled some useful information that will help you identify the right alloy wheel repair service provider in your locality. 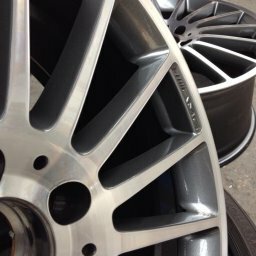 Alloy wheel refurbishment is best done by a professional. When the professional refurbishes your alloy wheels, the tyres will be taken off the wheels. 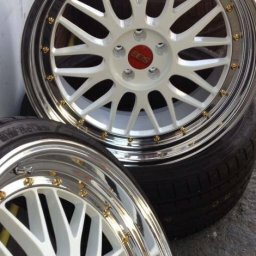 Why would you refurb alloy wheels? You already know that no matter how much you take care of your car, wear and tear will always affect the looks and performance over time. 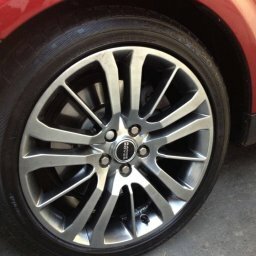 Alloy wheels can enhance the look of any vehicle. Compared to steel wheels, alloy wheels are lighter in weight and can improve the performance of a vehicle to a great extent. 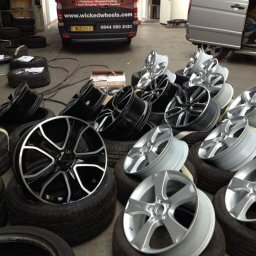 20 Jan: Why Use Mobile Alloy Wheel Refurbishment Services? Alloy wheels are splendid features on any car but due to the past pace of modern day living it is sometimes hard to avoid damage, dents and cracks on them. When a driver notices these defects, often his first instinct is to replace them.